All Posts in "Travel & Food"
Khao Rang is a wonderful hill, with a location of only 10 minutes from the heart of city and spectacular view of the island. Now in its seventh year the curtain will rise on the annual Bangkok Film Festival, 24 to 30 September, in the heart of Bangkok’s downtown swank shopping district. Phuket welcomed Royal Thai Consulate-General, Kunming, Mr Suraphan Boonyamanop and high-level chinese representatives from Yunnan, Guizhou and Hunan provinces of China. O5 September 2009 – Vice President of PPAO Chawalit Na-nakorn, PPAo’s administrative officers, PPAO’s council, and PPAO officers attended Por Tor Festival 2009 Bansaan Fresh Market. Yes, it is. I admitted that I can find no anxious during the time I stay at a 5-star resort where located at the most beautiful island in nearby Phuket. Yes, I talk about my precious time, 2 days 1 night at The Racha. 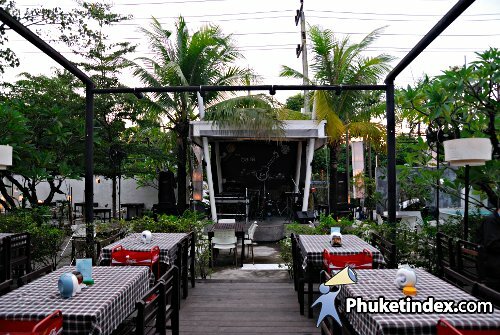 Find Day, a fine nice restaurant where you can easily reach in Phuket town. Dr. Preecha Ruengchan, Phitsanulok Governor, focuses on the new trends for expanding market in Phuket. As Phuket is a top tourism destination for many travelers, they have purchasing power in consumer goods and souvenirs as well. Income distribution and public goods relations are important points for this project. The event taking place at Central Phuket Festival from August 29 until September 3. 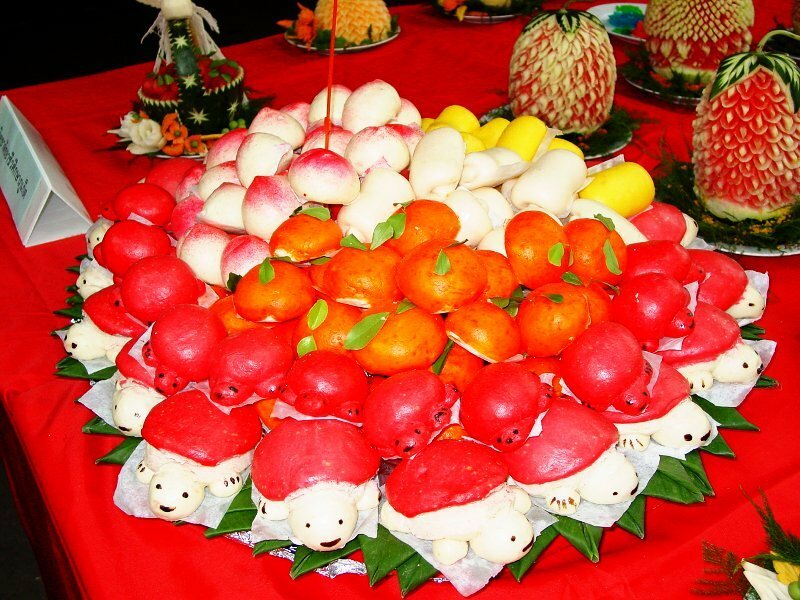 Every OTOP are come from every part of Thailand, and you can enjoy with unique art and culture from Phitsanulok as well.